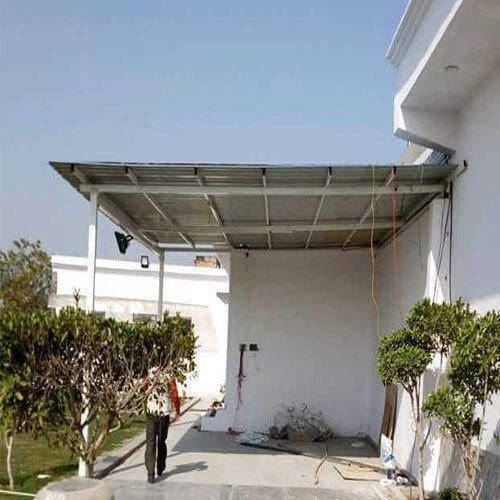 As a quality focused firm, we are engaged in offering a high-quality range of CR Metal Roofing Sheet. We are engaged in Manufacturing and Trading a wide range of Metal Roofing Sheet, Iron Column and Metal Sheds. Apart from this, we provide Roofing Shed Fabrication Service to our clients.